Some relations just don’t end. They only pause for a while. Time has come for Vieirinha to return to the ground and to the club where he established himself. 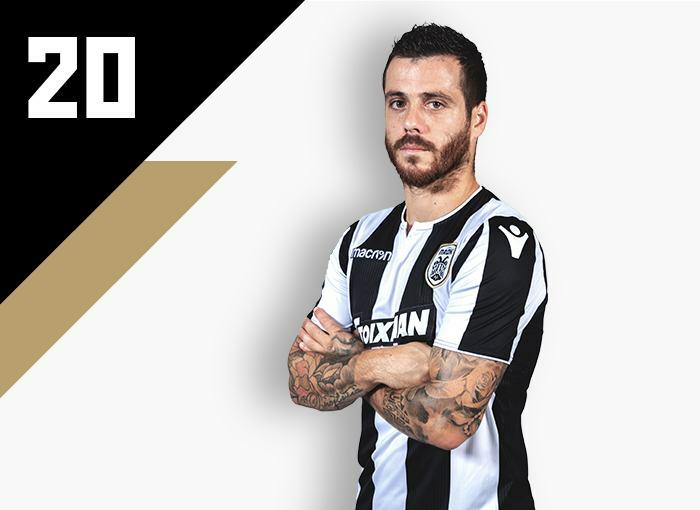 He graduated from FC Porto’s youth system –where Fernando Santos spotted him and suggested his acquisition by the “Double-Headed Eagle”-, but he made a name for himself at PAOK. 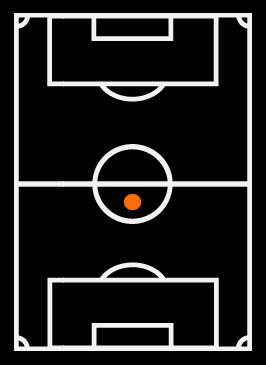 In his four years in Toumba (2008-2012), he became one of the vital cogs of the team and a star of the Super League. His… upgrade to one of the top European leagues was inevitable. He signed for Bundesliga’s VfL Wolfsburg and stayed there for five years. In Germany, he switched from winger to one of the league’s top right full-backs, made the Top XI and became a regular in the national team of Portugal. Under the guidance of Fernando Santos again, he won the UEFA Euro 2016. 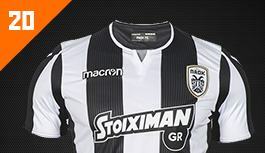 He conjured up 25 goals and served 25 assists in 129 games for PAOK in his previous spell. In Germany, he played in 163 encounters, scoring 7 goals and contributing 23 assists. He has 25 caps and 2 goals for Portugal. 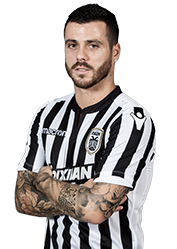 Vieirinha is coming home. Welcome back, André! Direct award of the Regency Casino Best Goal accolade!